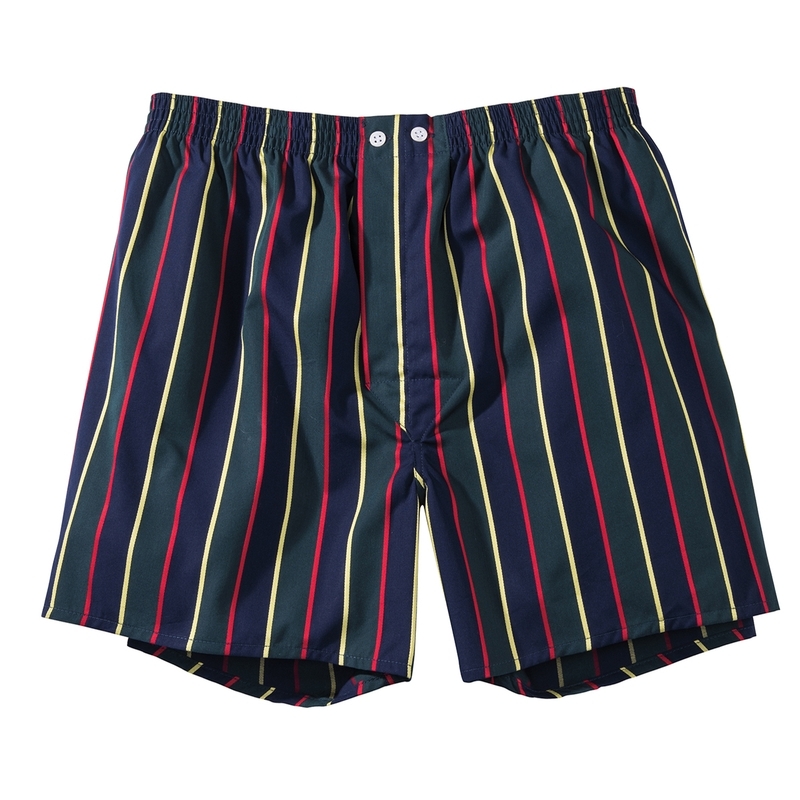 Exceptional Boxer Shorts by Derek Rose, of pure cotton. Double-button elastic waist. Imported.